This document summarises two Collaborative projects since August 2014. 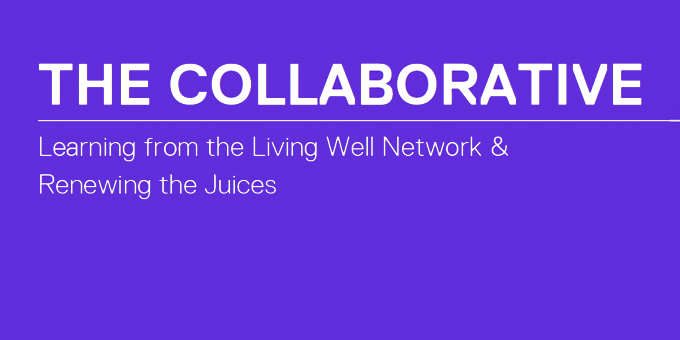 Part 1 – looks at interviews with Collaborative leaders asked to reflect on how the Living Well Network is faring against its original vision and design. Part 2 – is a record and summary of a range of questions exploring what action will strengthen leadership in a wider community context, posed at a Collaborative event in December 2014.